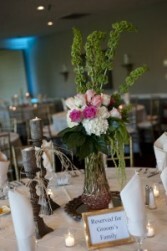 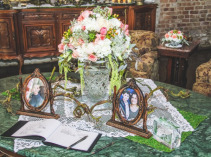 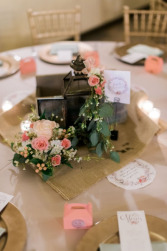 Featuring Your Reception Flowers and On-site Floral Decor Custom-Designed by La Mariposa Flowers! 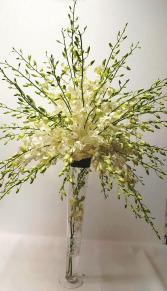 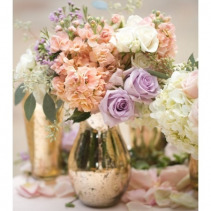 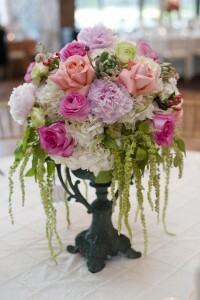 Fresh flowers can enhance any celebration, from simple single stems to elaborate pedestal ensembles. 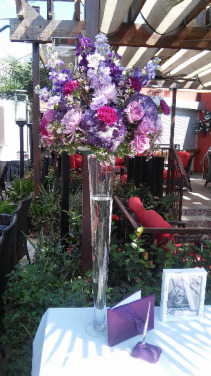 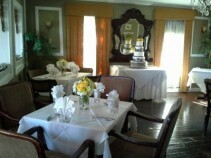 This is an example of what we can create for your big event or wedding. 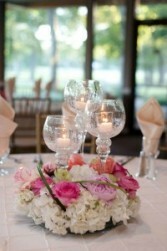 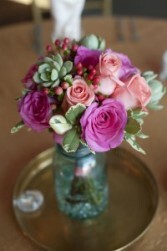 This is an example of a centerpiece we can create for your wedding in the color combination of your choice. 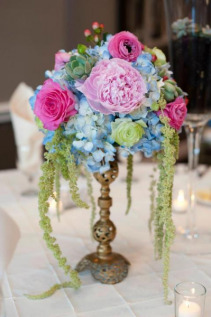 This bright & colorful centerpiece will make you feel like you are in a fairy tale. 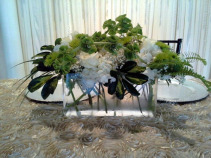 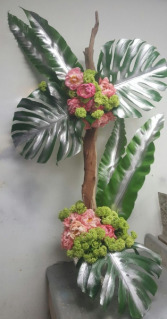 This is an example of a centerpiece we can create for your wedding or event this Summer. 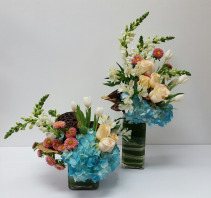 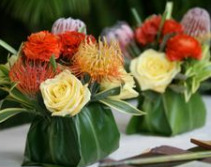 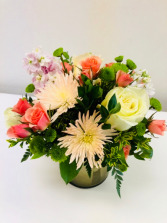 this is a beautiful, artistic duo arrangements for any special occasion. 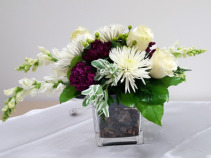 Shown- 8.5"x 10" Centerpiece for wedding or big event, we can create this arrangement in the colors of your choice for the flowers & vase. 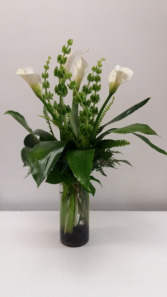 Cylinder Vase with black decorative rocks, Calla Lillies, Bells of Ireland and Tropical Foliage. 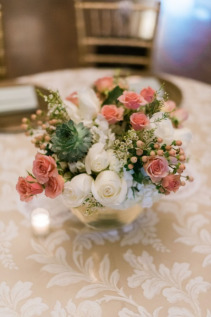 Beautiful centerpiece in a unique design perfect for a modern wedding. Soft and sweet with a pop of color! 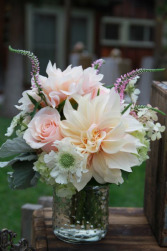 This beautiful arrangement is perfect for a classic & elegant wedding.